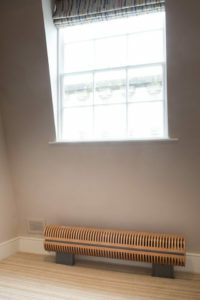 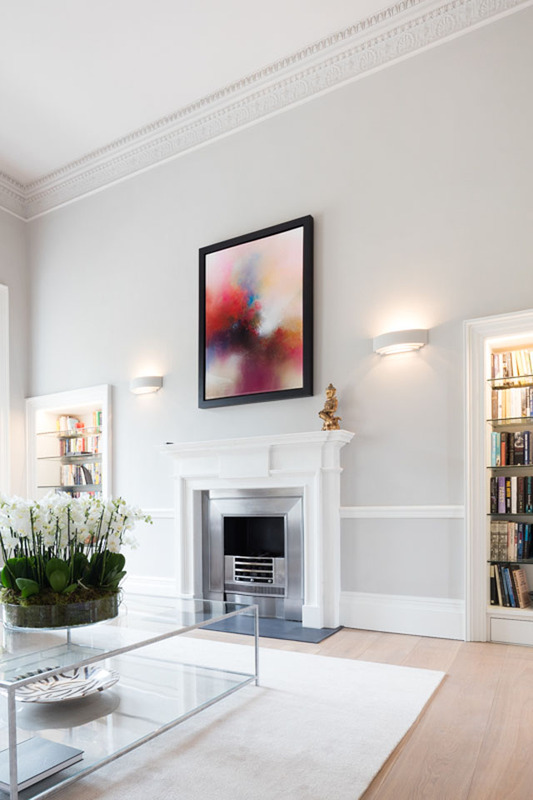 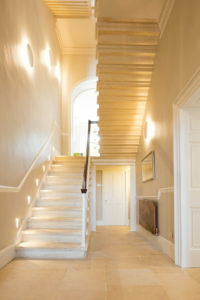 This project comprised the complete refurbishment of a Grade I Listed Georgian townhouse, including re-roofing, overhauling external joinery, full installation of new mechanical and electrical systems, and internal fit out to create a stylish family home within this historic property. 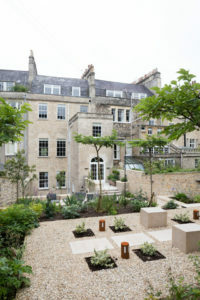 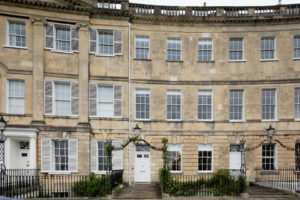 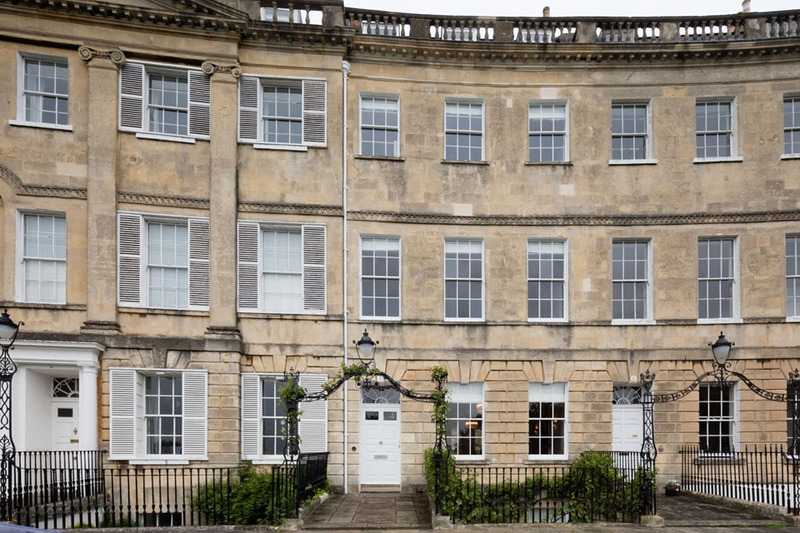 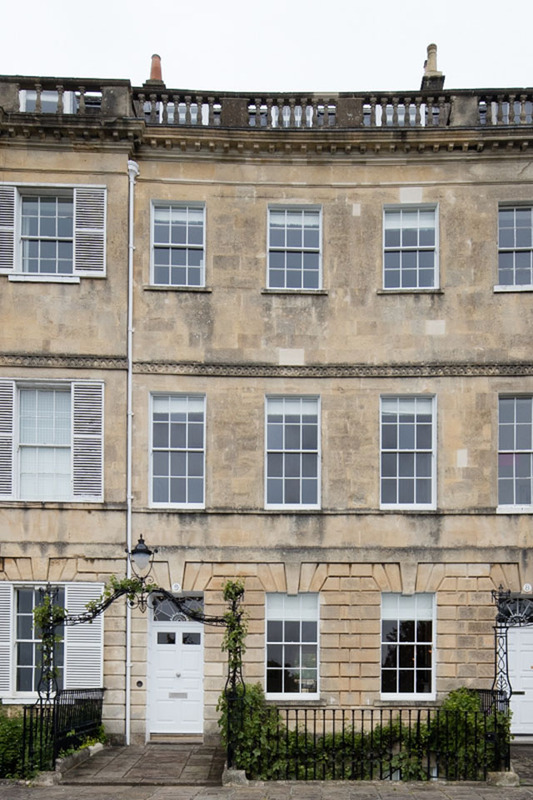 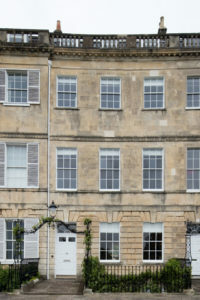 Lansdown Crescent is one of the premier locations in Bath after the Royal Crescent, and as such the design and proposed alterations had to be considered and carried out in a sensitive and thoughtful manner. 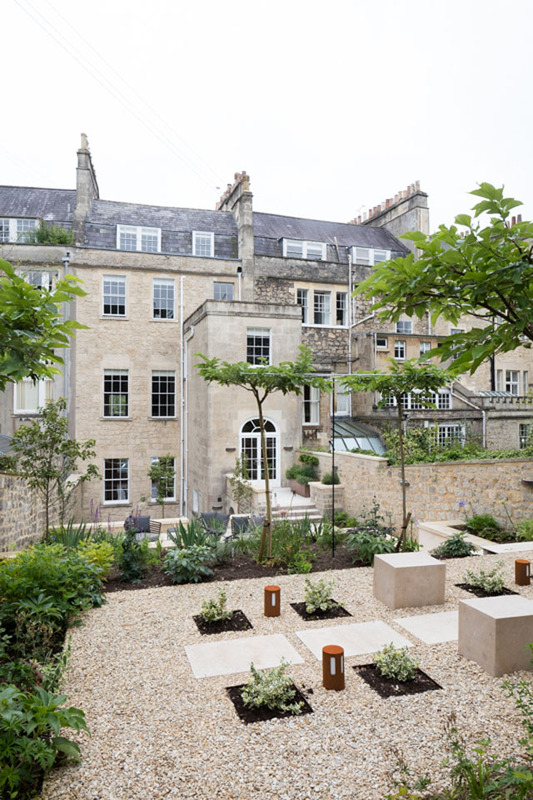 Whilst the façade of the building remained unchanged, all of the existing external joinery was overhauled, and the rear garden re-landscaped to create a more useable terraced space. 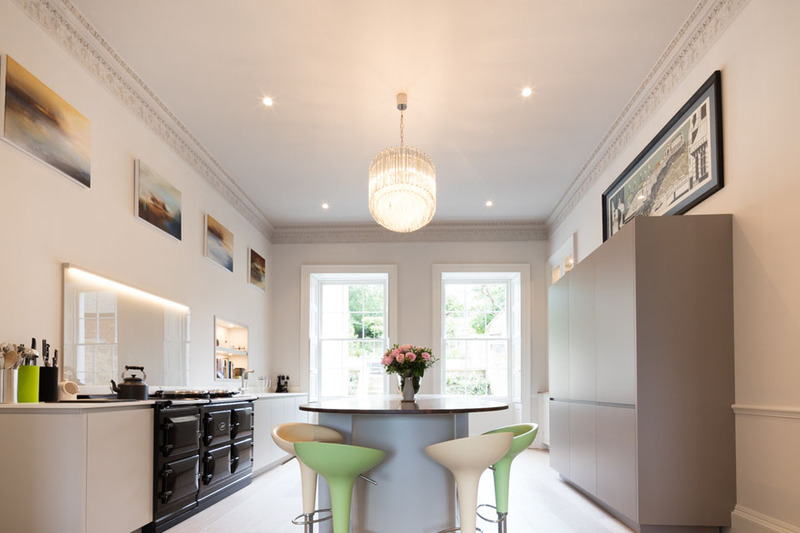 Internally, the kitchen was relocated from the basement to the first floor and all of the bathrooms remodelled. 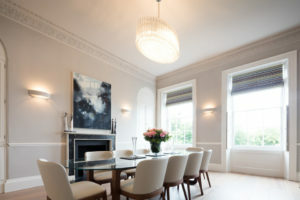 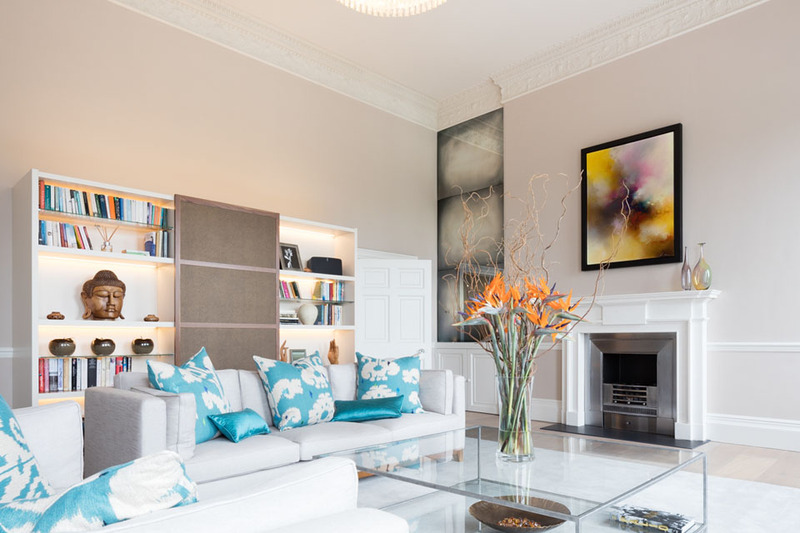 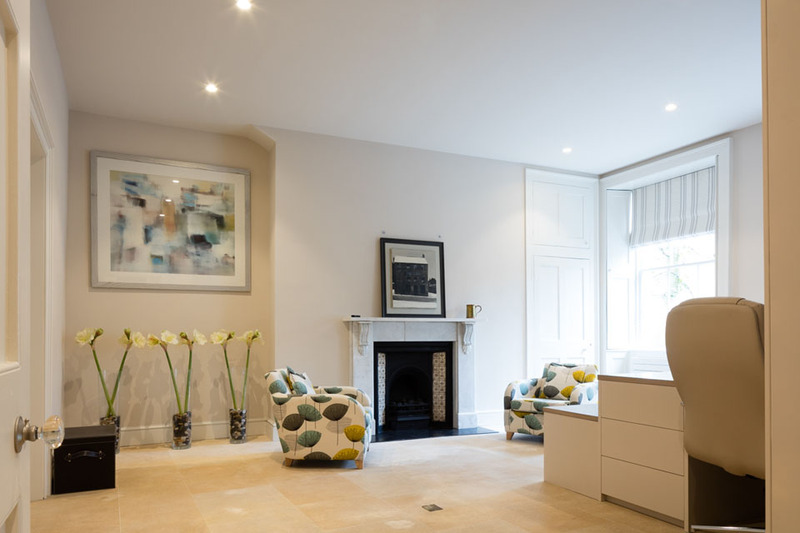 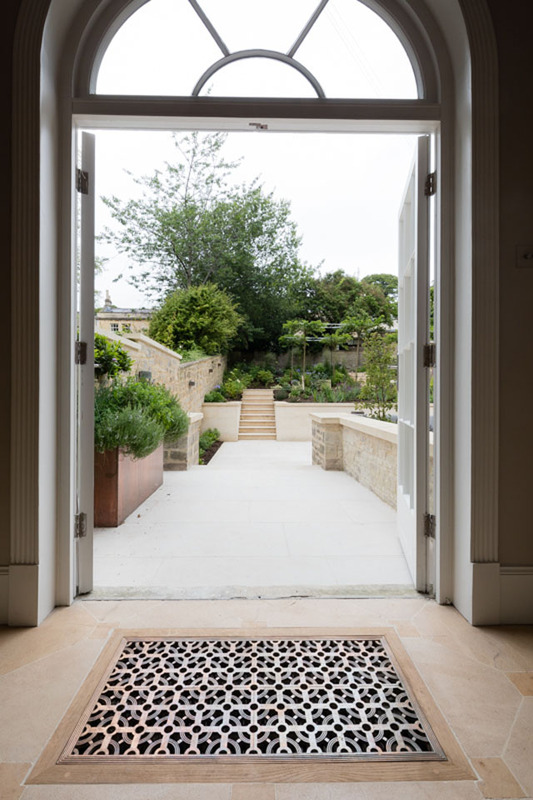 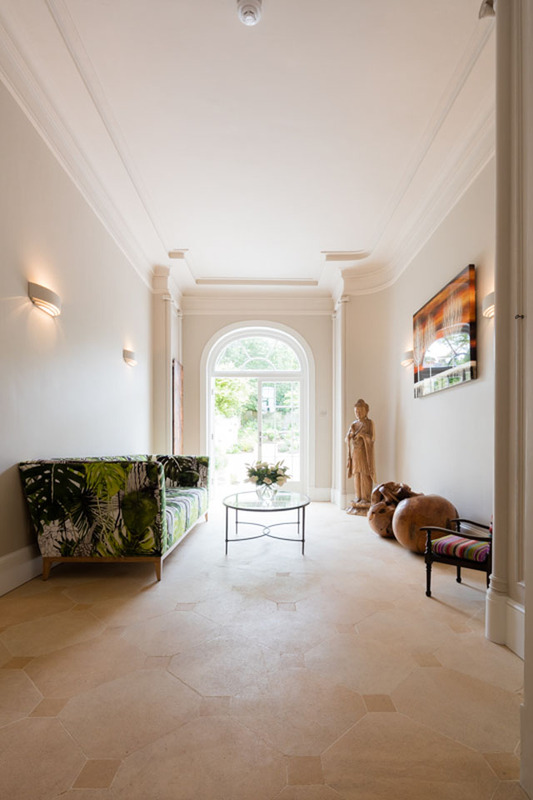 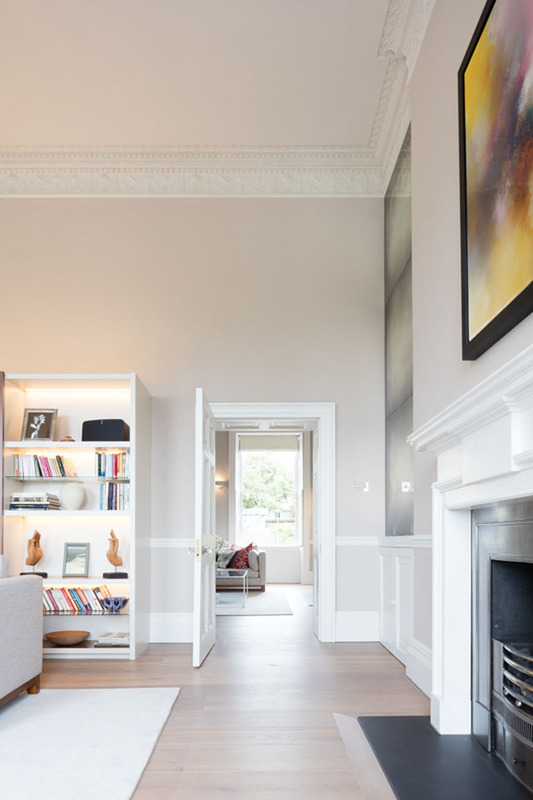 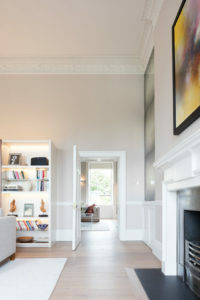 Our clients had a clear vision for their home and worked closely with the project team throughout to realise this, creating a modern minimalist style which complements and indeed enhances the original Georgian features of the property.